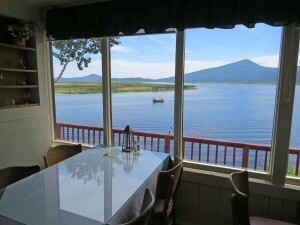 Join us this season for all new memories and traditions camping, fishing or just spending the day relaxing with us. 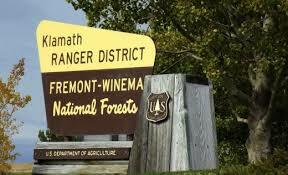 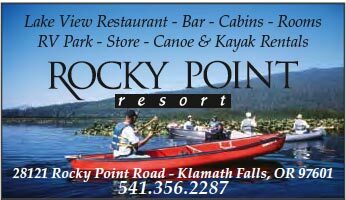 RV sites, camp sites, cabins, rooms, marina where you can rent a motor boat, canoe or kayak. 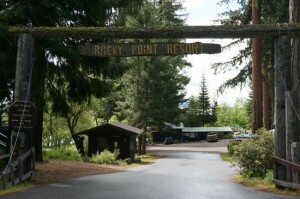 Email reservations@rockypointrv.com or call with any questions or comments.